iPort worked with public safety professionals to determine the needs of workers in the field. The LaunchPort Rugged System offers wireless iPad charging, ideal for workers who need to stay connected while on the road or in the field. The system is designed to keep a work iPad protected, charged, and mounted easy use and storage in or out of the vehicle. 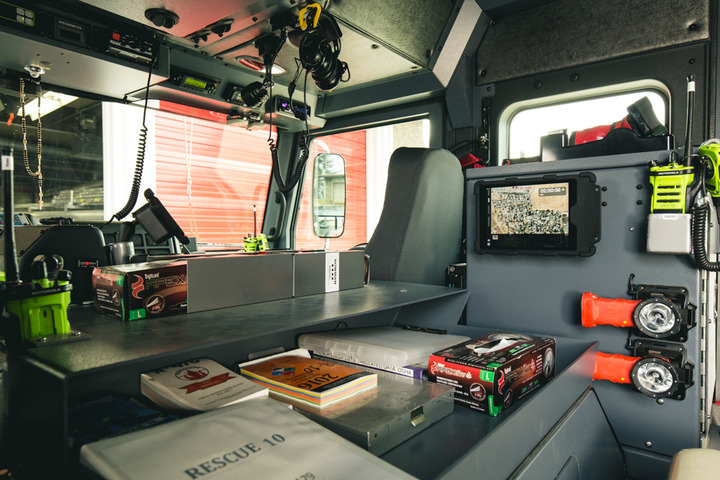 When designing the system, iPort product experts worked with public safety professionals to create solutions that meet the needs of real people in the field. 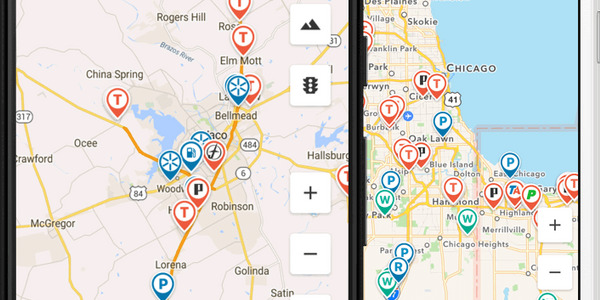 Trucker Path says the addition of truck-specific navigation helps ease the anxiety over-the-road drivers experience when planning a trip. International Trucks has made SiriusXM radios standard equipment for the LoneStar, LT Series, and RH Series on-highway tractors. 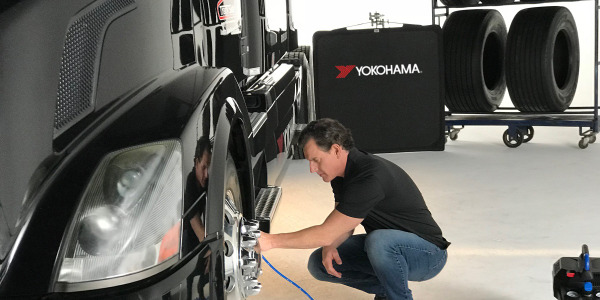 J.J. Keller & Associates is now offering the DOT Previous Employer Verification Service, designed to provide prospective employers of former drivers with a safety performance history record. 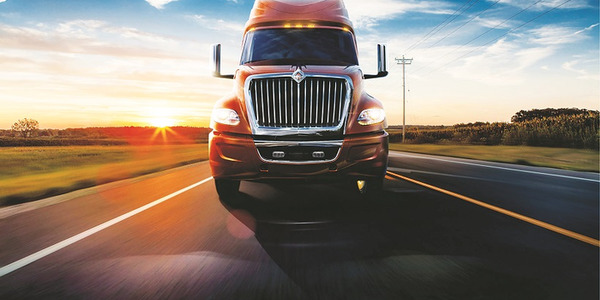 EpicVue has announced a new no-contract satellite TV offering for truck drivers and carriers. 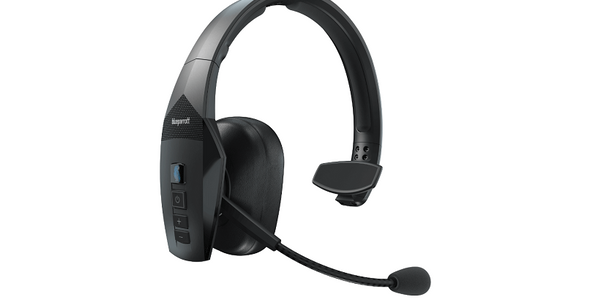 BlueParrott has introduced the B550-XT wireless headset, designed to be completely voice-controlled for a hands-free Bluetooth user experience. 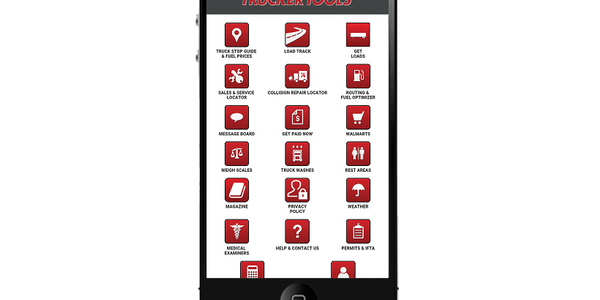 Truck Tools has upgraded its Mobile Driver App, introducing a new Smart Capacity feature for truck drivers and small fleets to help with finding new loads. 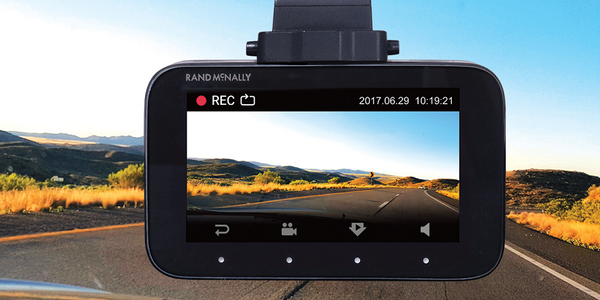 Rand McNally has launched the DashCam 500 dashboard camera and companion app that can deliver video and still photos. 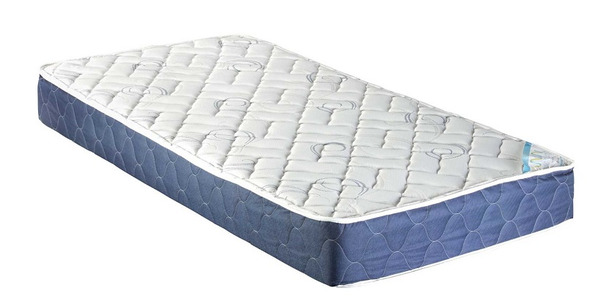 Lippert Components has introduced Odyssey somnum Sleeper Series mattress designed for big and tall truckers.